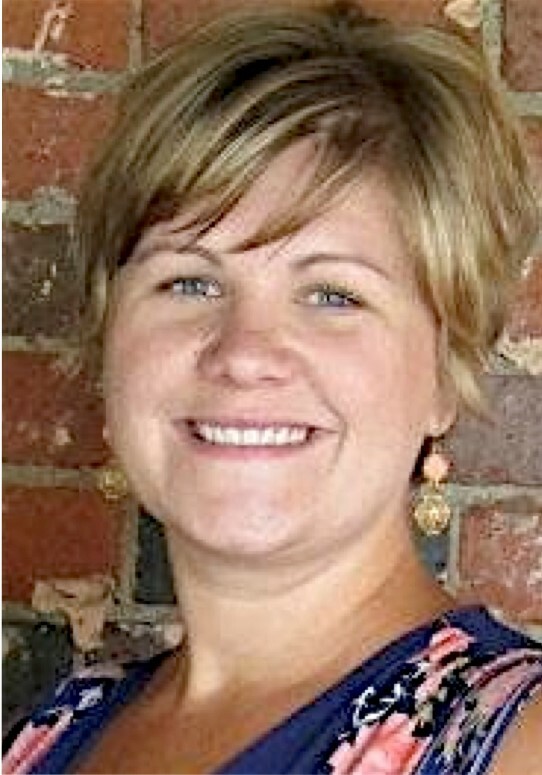 Amy Gerend was a volunteer at her church before becoming the youth minister. She and her husband have three kids. YMI helped her balance ministry, family, and personal development.